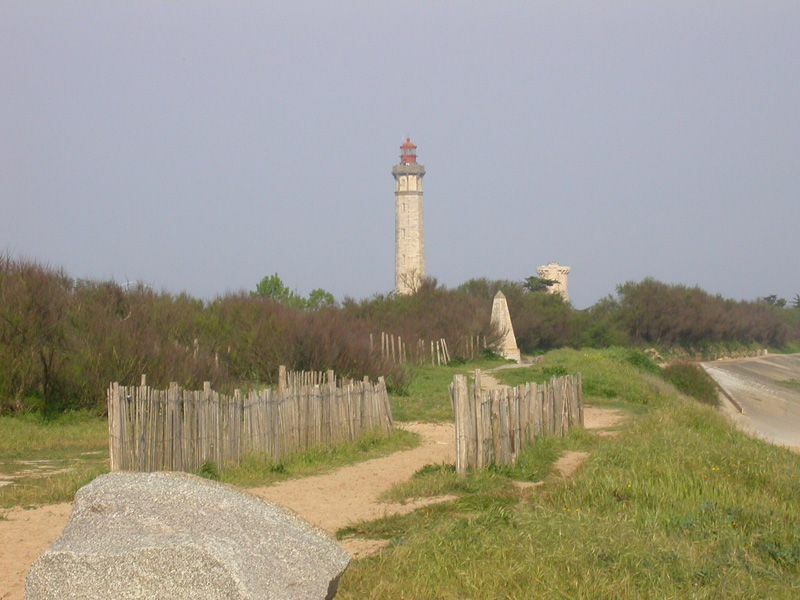 Who has never heard of the Ile de Ré or even dreamed of its long sandy beaches? 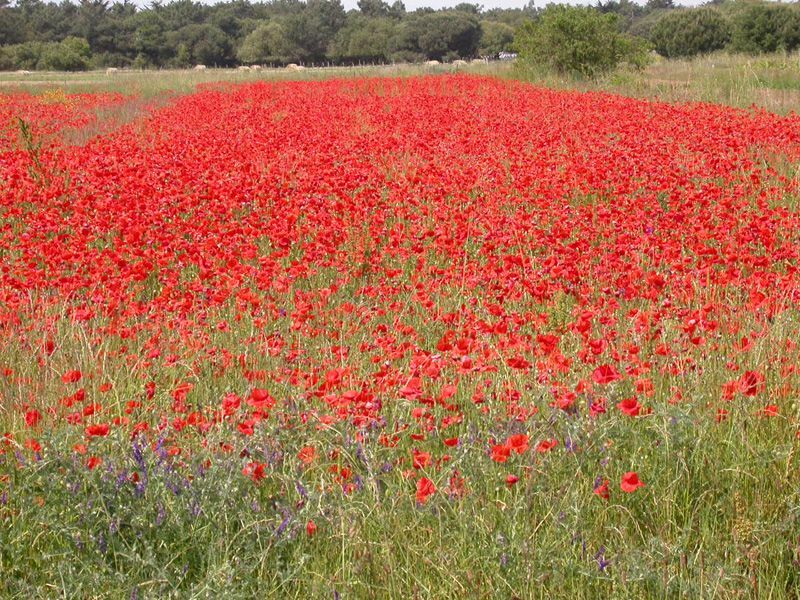 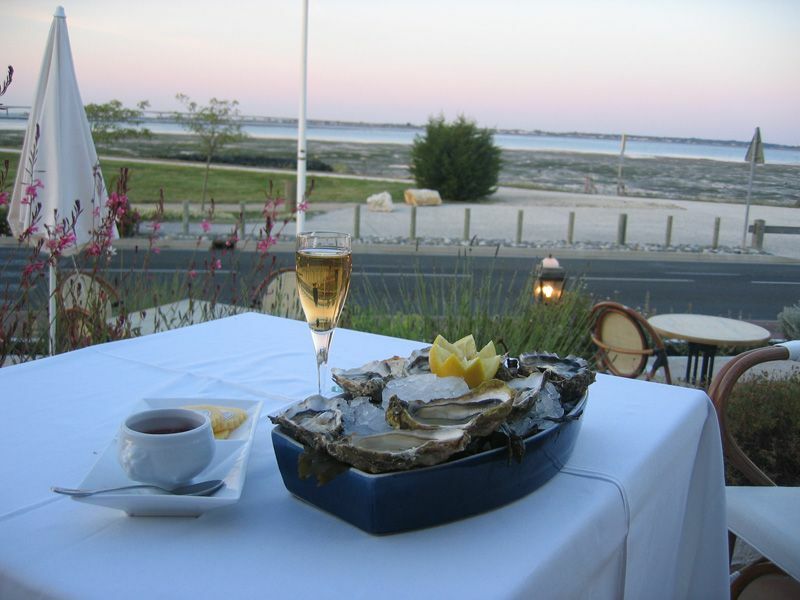 It is a famous holiday destination in Charente Maritime, which seduced by the beauty of its nature, its rich history and heritage and charm of seafood. 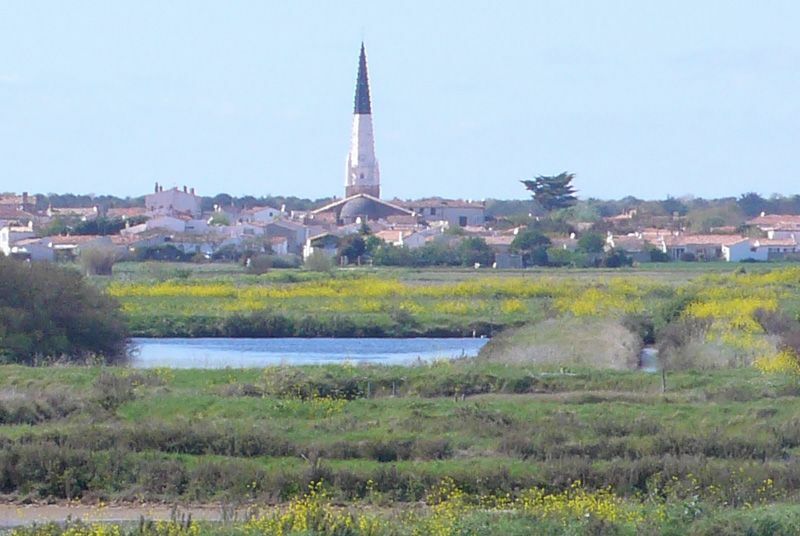 Cyclists will be delighted to find bike paths all around the Île de Ré to enjoy the fresh air of the Atlantic coast hair flying. 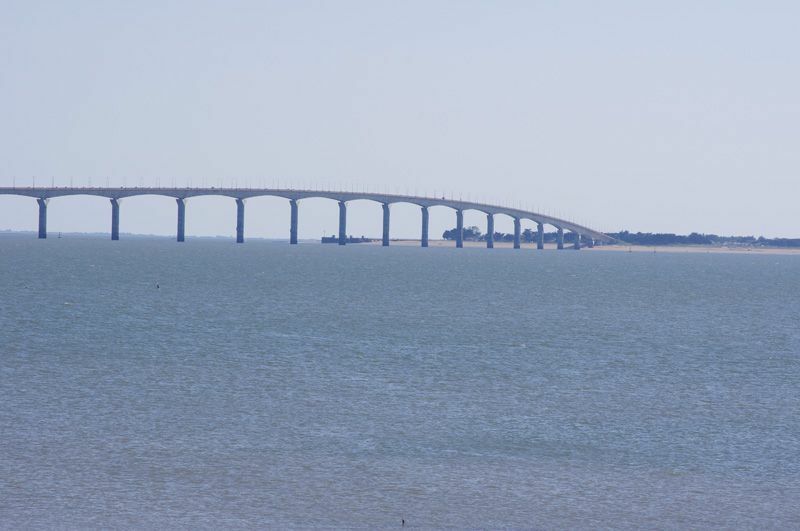 The joys of fishing on foot you are also accessible when the sea withdrew. 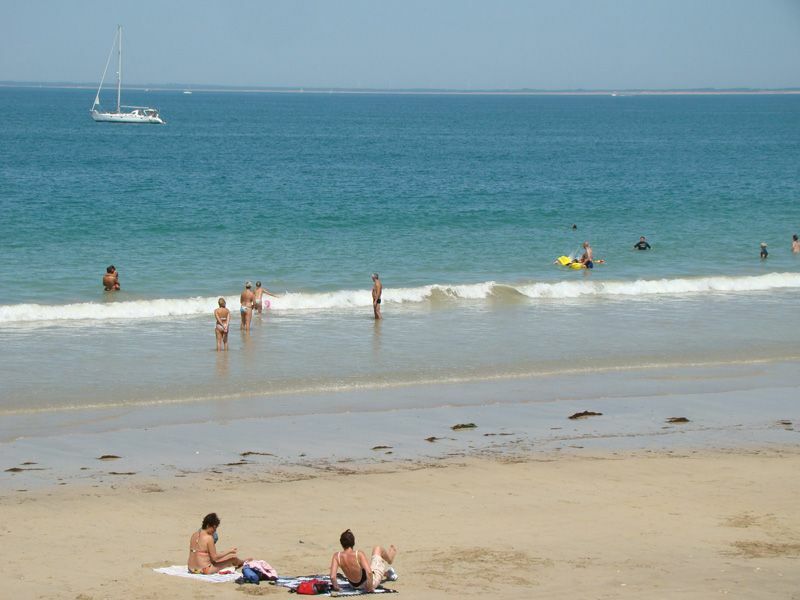 Following the safety and fishing rules, you will have the opportunity to find marine treasures and taste. 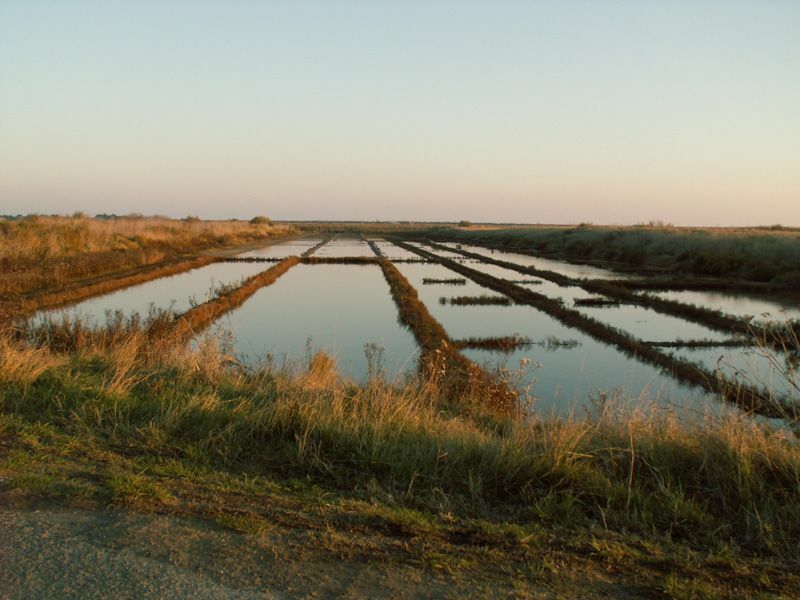 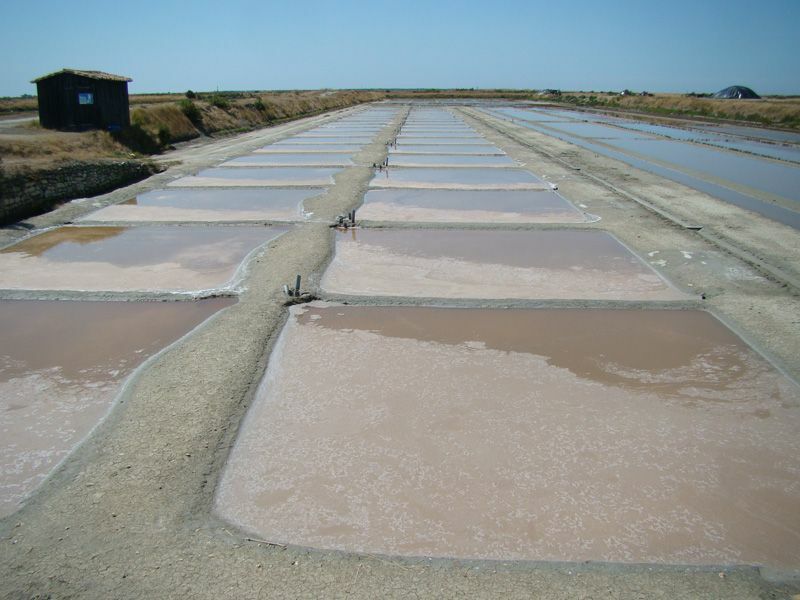 The Ile de Ré is also known for its oyster farming to enjoy with a wine country. 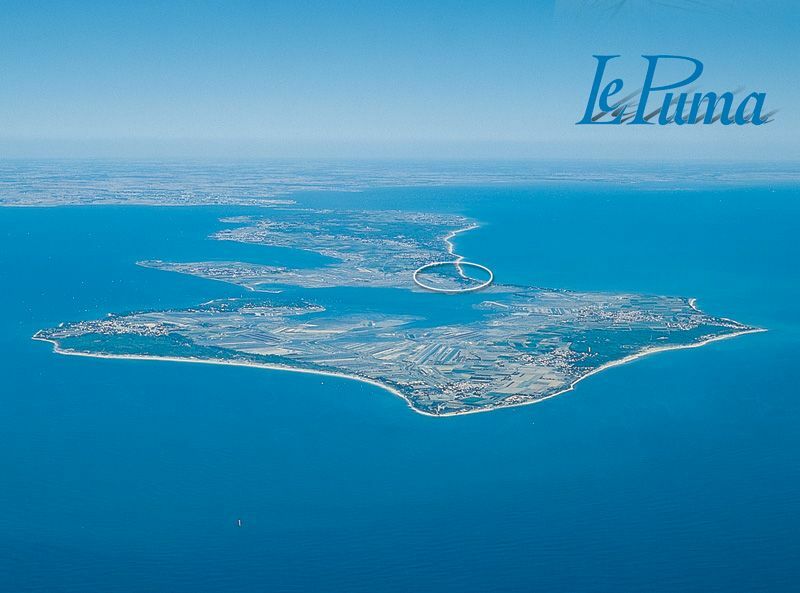 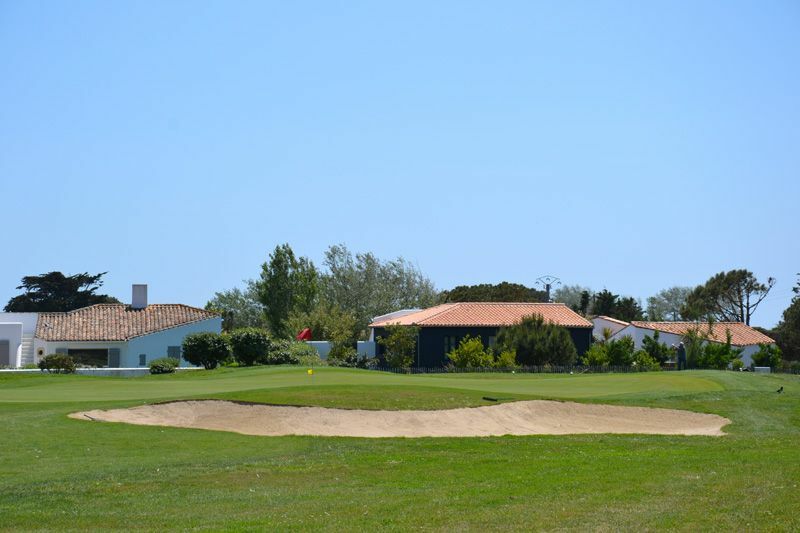 The Ile de Ré, beaches, forests and rich wildlife await your arrival at Camping Le Puma!